We only use genuine replacement parts in order to extend a Porsche’s lifetime and appreciation. True Porsche lovers value this guarantee! Every Porsche is a high performance athlete. Only the optimal interaction and the perfect function of all components ensure the performance of a Porsche. One of the biggest challenges in development is the attrition. While the attrition of a high quality replacement part happens slowly and controlled, a fast, uneven and uncontrolled attrition is often the result of poor product quality, lack of fit or inadequate tuning. 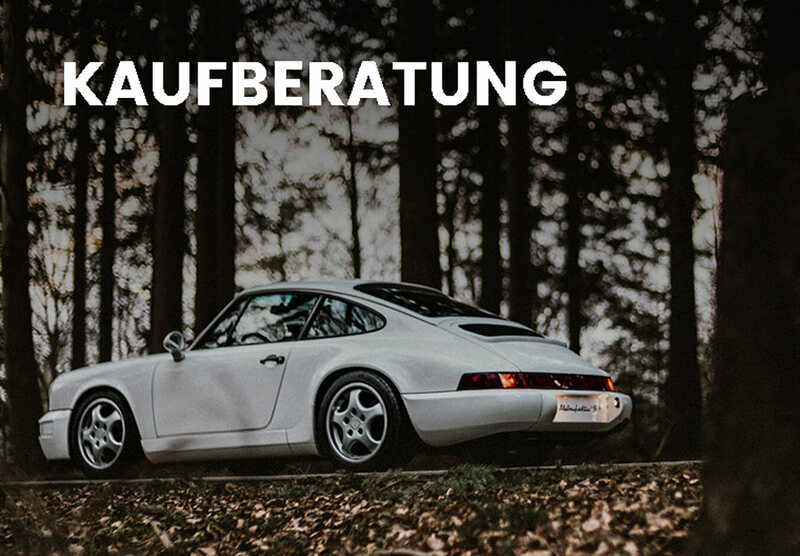 We at the Manufaktur 964 process only original Porsche parts and original replacement parts from Porsche equipment manufacturers as well as modified and optimized special parts that meet our requirements. In this way we ensure the performance and quality of your vehicle for you. You need replacement parts for your Porsche 964?